Who’s ready for some Halloween celebrating? You know I am! 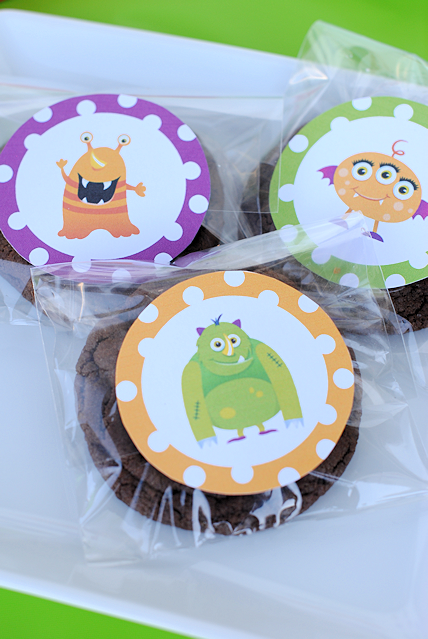 I love Halloween crafting more than anything, so these Monster Mash Party Ideas were tons of fun to create! 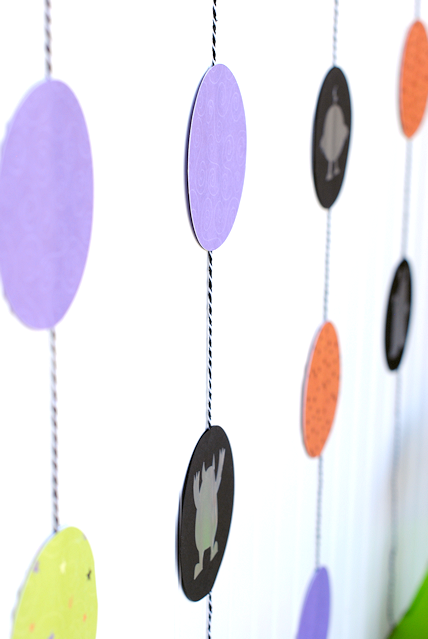 This is part of the Cricut Design Space Star and I used my Cricut Machine to make almost all aspects of this party. And boy did I have fun! The more that I use this machine the more I fall in love with it! 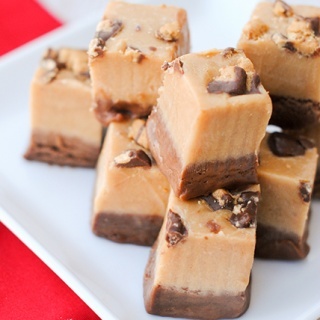 It is so easy to use and cuts so nicely! 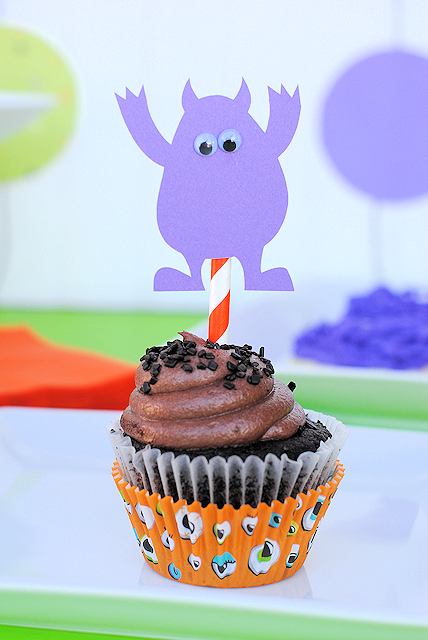 Want to see my party ideas? Let’s do it! I cut these invitations using my Cricut Explore Machine. 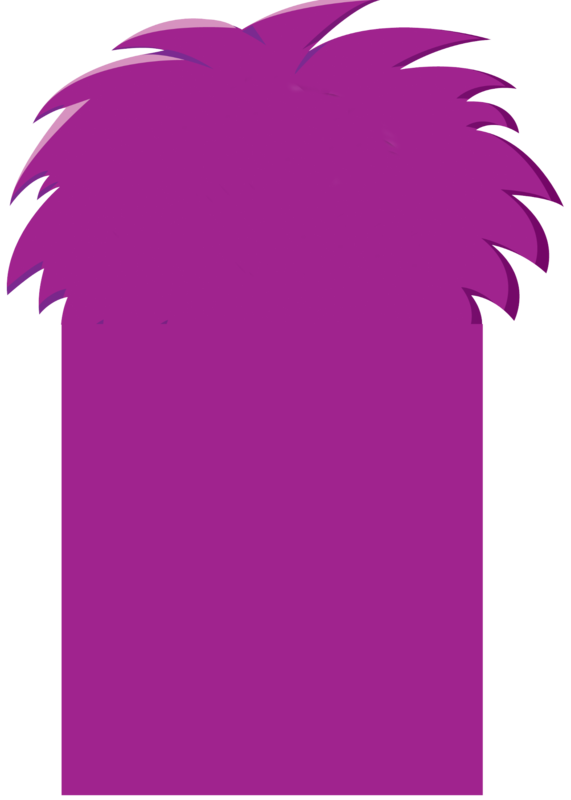 Here is a template that you can use to cut yours as well. 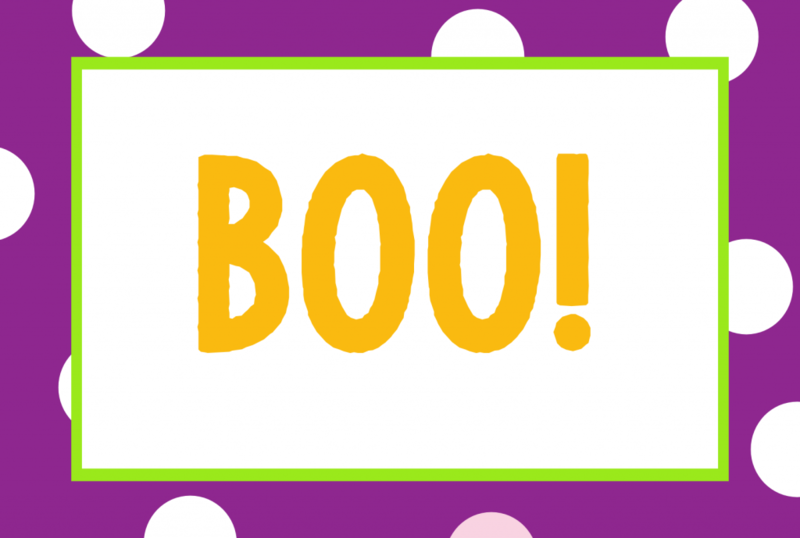 Right click and save this, then upload it into your Cricut Design Space and size it how you want it. 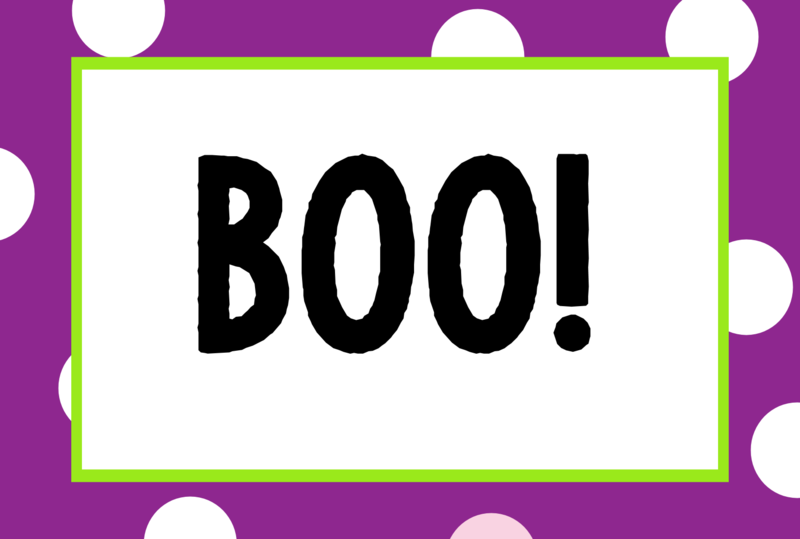 If you are not using a Cricut to cut it, right click and save and then print it and use it as a cutting template. 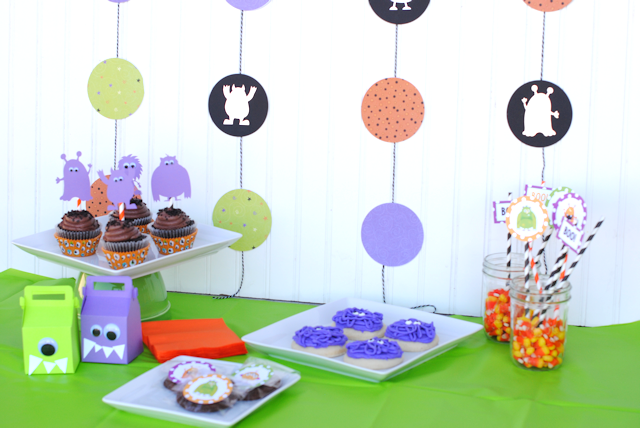 One of my favorite parts of the party was the decorative Monster Garland that I made! I also made this using my Cricut. I cut out circles using the Cricut. 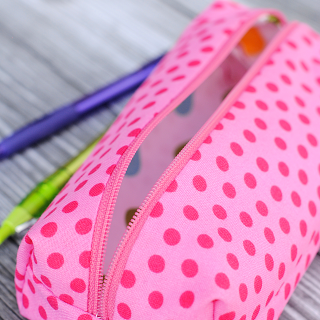 I have those loaded and ready for you in the Cricut Design Space if you have access to that. Get my template here. 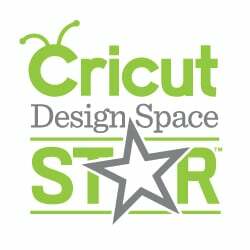 You will need to be logged in to your Cricut Design Space in order to access that. 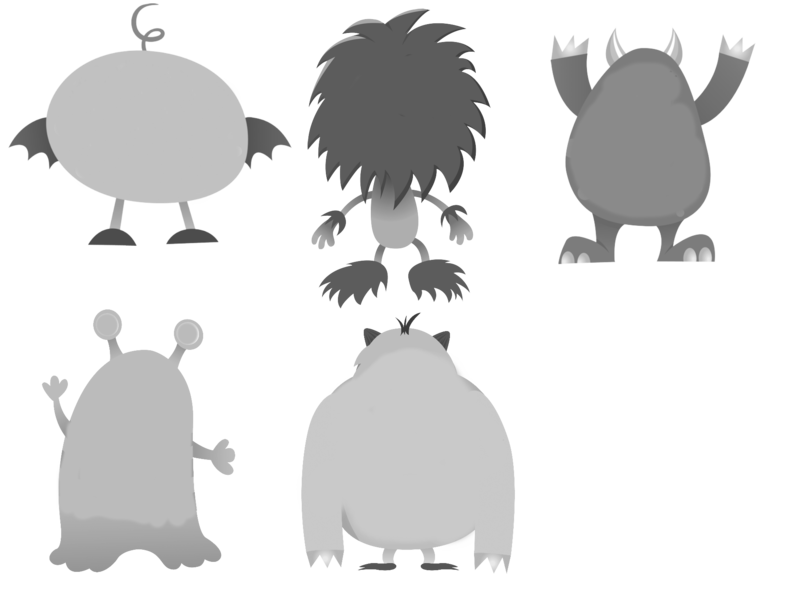 To add the monsters I used a silver sticker paper (but you can use whatever works for you) and cut out silhouettes of the monsters. 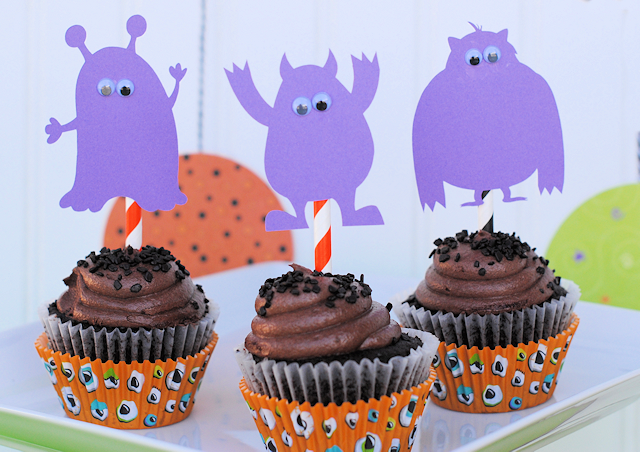 Next I made cute little toppers that I stuck on a straw. 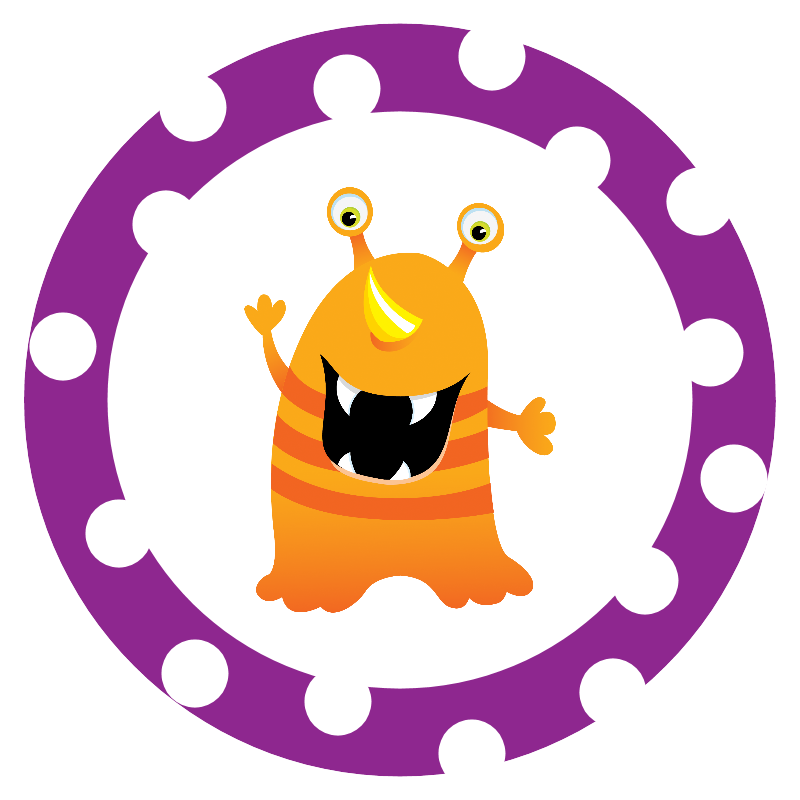 You can either print these and cut them out by hand, or use Cricut’s new print and cut feature to let the Cricut do the cutting for you! 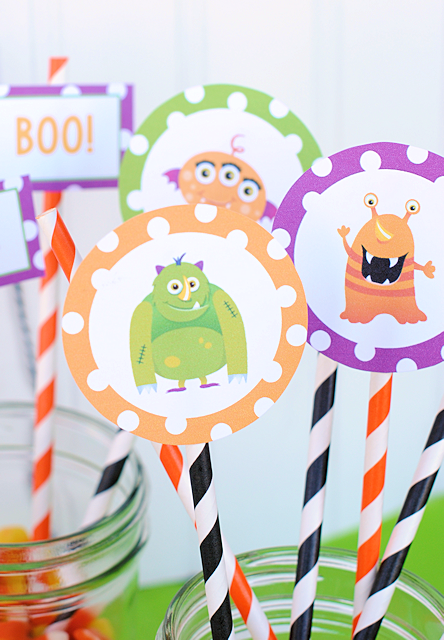 To make these I simply cut the silhouette of my monsters and added googly eyes then added them to one of my decorative straws (cut in half). 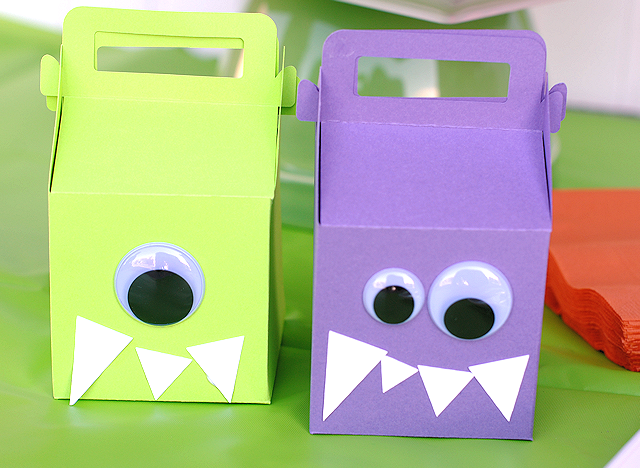 To make these I cut this treat box: Template. 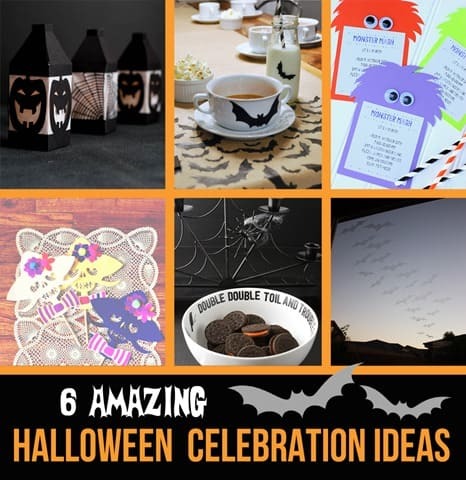 See more fun Halloween Celebration Ideas using your Cricut Machine! Amber this is soooo stinking cute!!! 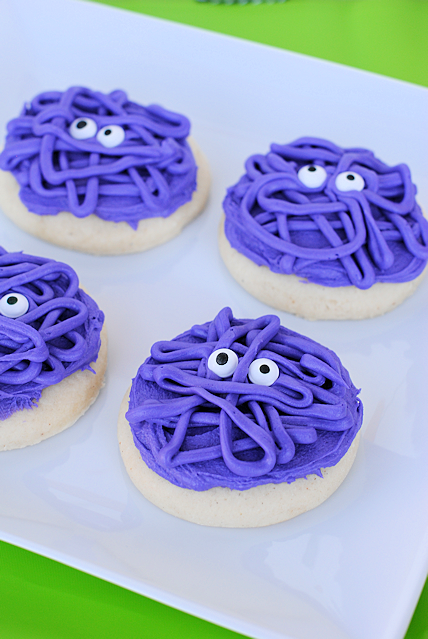 Such a cute party idea! 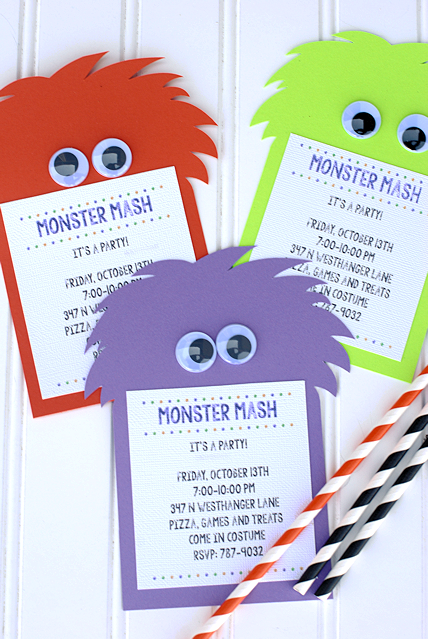 Your monster party invites are so cute – and so easy to do. Love the hair style. Wish craft stores would have Cricut demos as it would give you a so much better understanding of what the machine can do. 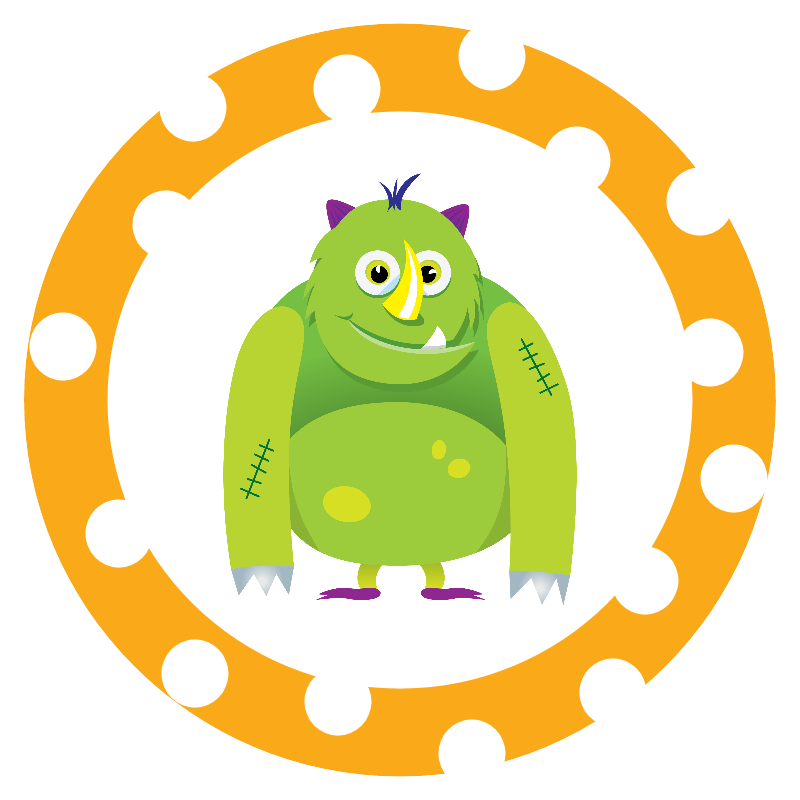 Remember the days when everything had to be hand cut – well……I’m still there and it’s so time consuming that you don’t tend to do as much as if you could cut templates with a machine. I tried to download the template for the box and teeth but it ended up (several times) saying “this page cannot be displayed”. Is there another way to get to the templates? I’m going to be making some goodies for a cat adoption fundraiser & the boxes would be perfect. Thank yous so much! I love that you included the cricut design space templates.